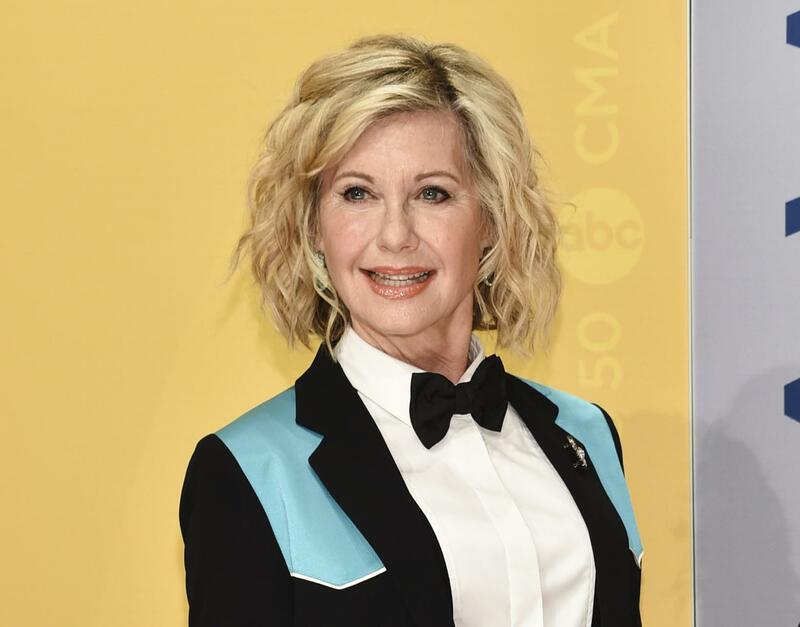 NEW YORK – Olivia Newton-John says she has breast cancer and is canceling her June tour. Newton-John said she will complete “a short course of photon radiation therapy” and hopes to perform later this year. She said she will be treated by the medical team at the Olivia Newton-John Cancer Wellness and Research Centre in Melbourne, Australia. Ticket buyers will be refunded for the canceled shows. Published: May 30, 2017, 1:38 p.m. Updated: May 30, 2017, 3:48 p.m.